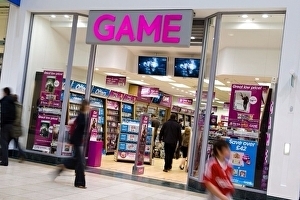 GAME now expects its profit for the year to be “substantially below previous expectations” (thanks, GamesIndustry.biz). The reason? GAME has blamed Nintendo for not manufacturing enough stock but then went on to blame the chains “continued softness” in its “core Xbox and PlayStation markets”.